1. 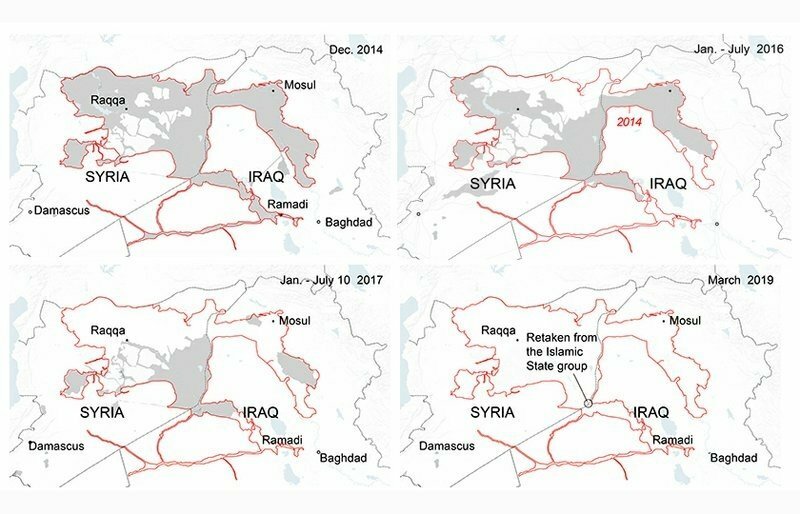 There are believed to be fewer than 300 ISIS fighters remaining in Syria. The Syrian Democratic Forces move in to secure the final towns and villages still under the group's control in Deir ez-Zor, The Syrian Observer said. 2. A senior judge has resigned from one of the UN's international courts in The Hague citing "shocking" political interference from Turkey. Christoph Flügge said Turkey's government made "baseless" allegations to end the tenure of a Turkish judge sitting on a United Nations court, Aydın Sefa Akay, The Guardian reported. 3. Ilham Ahmed, a Syrian-Kurdish politician and the head of the Executive Committee of the Syrian Democratic Council (SDC), the political arm of the Syrian Democratic Forces, is in Washington for a week of meetings with Trump administration officials and members of Congress, CNN reported. The representative of a key ally in the fight against the Islamic State will be speaking at the National Press Club on Monday, Shout News exclusively learned.